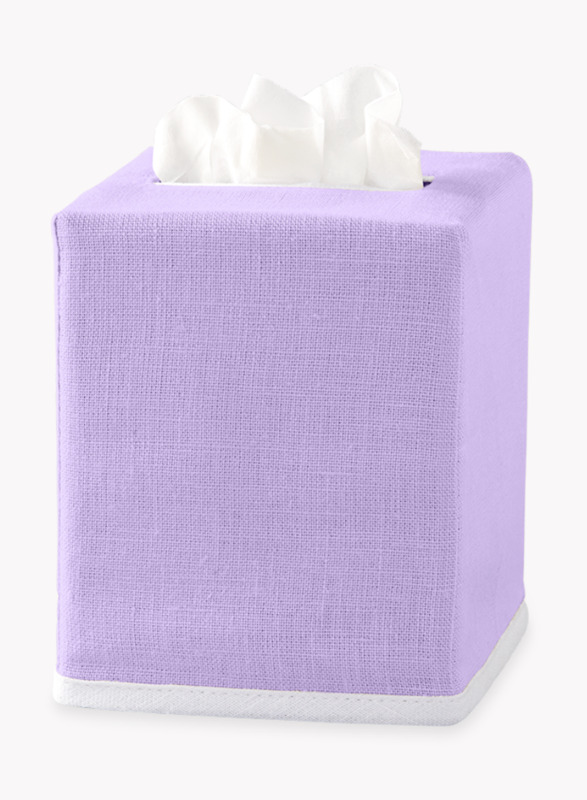 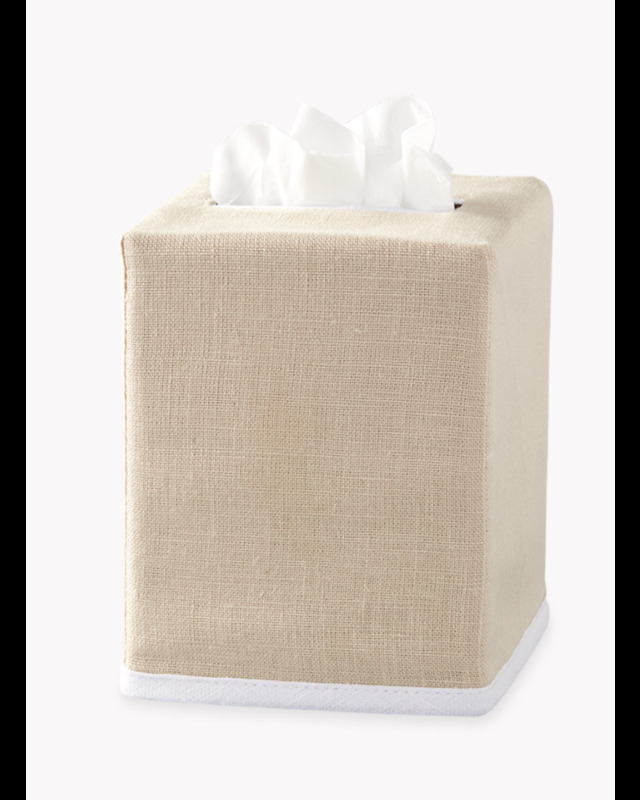 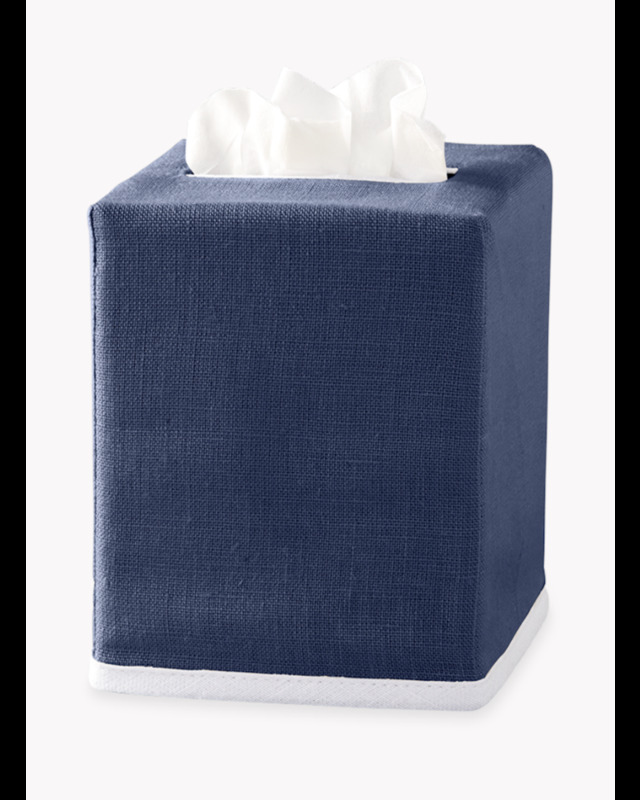 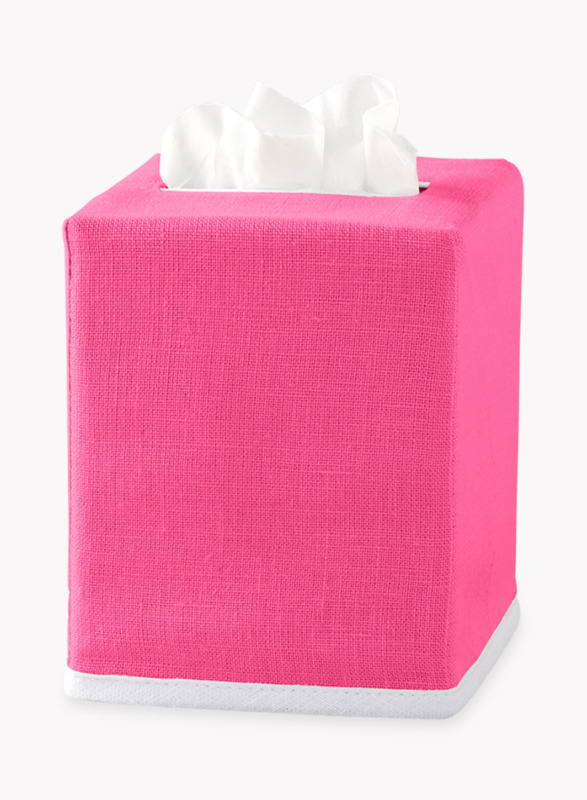 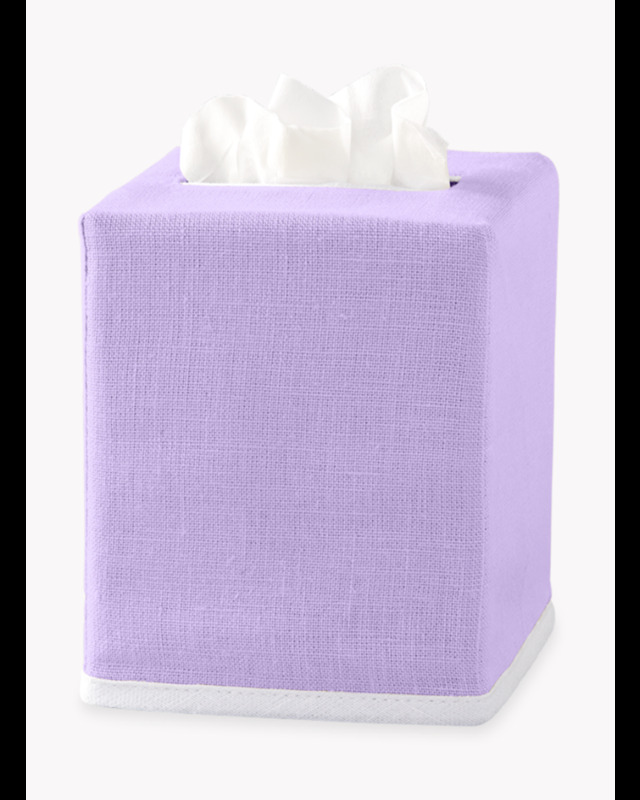 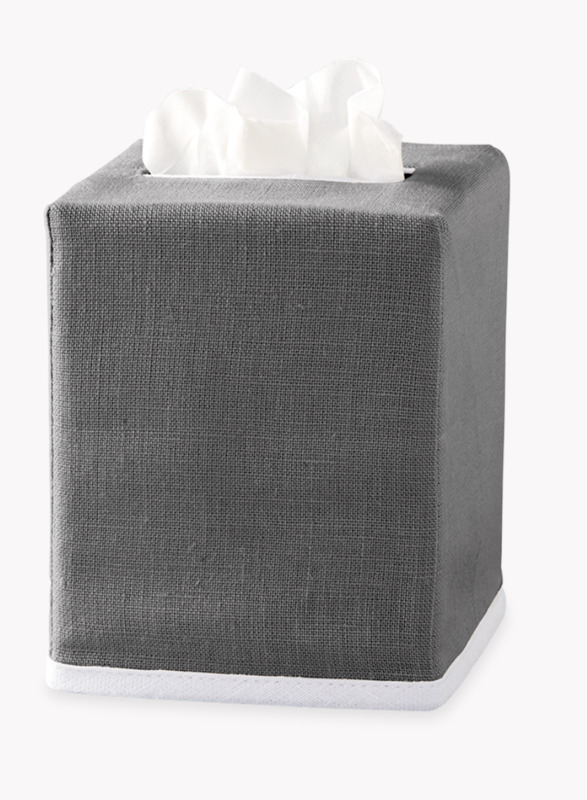 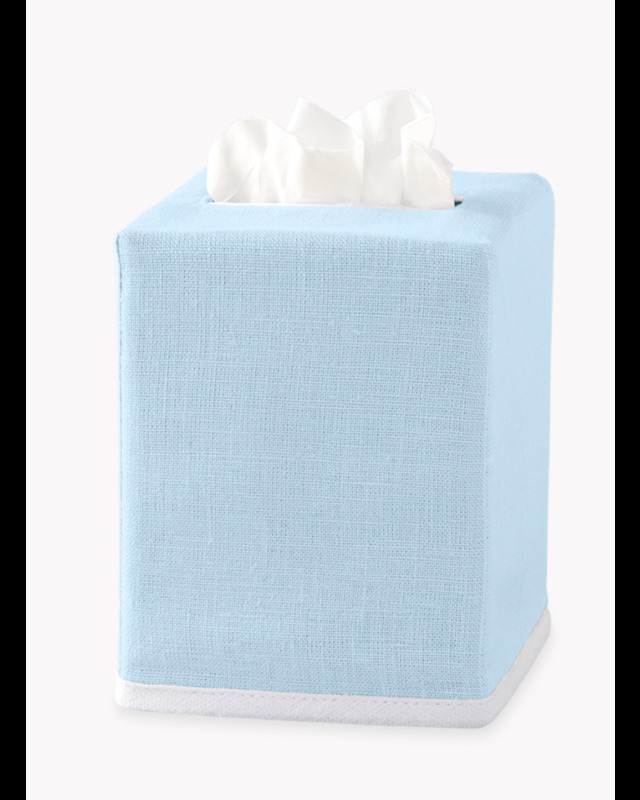 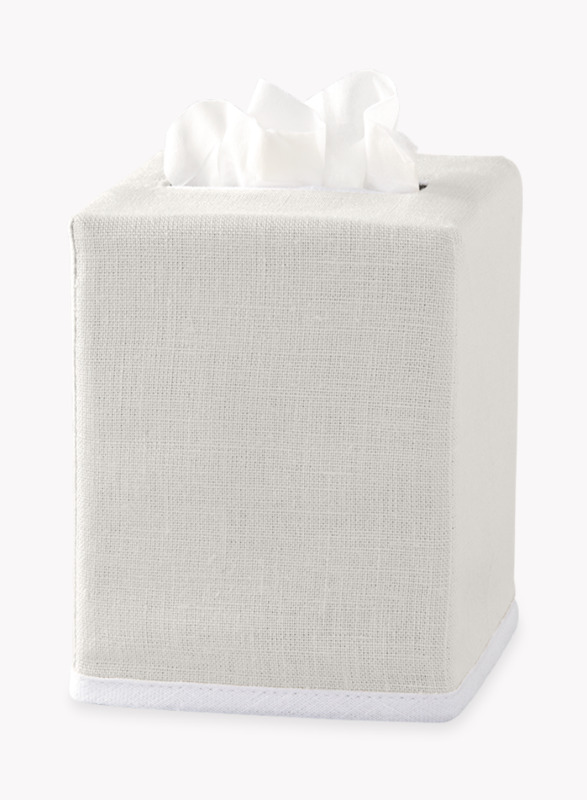 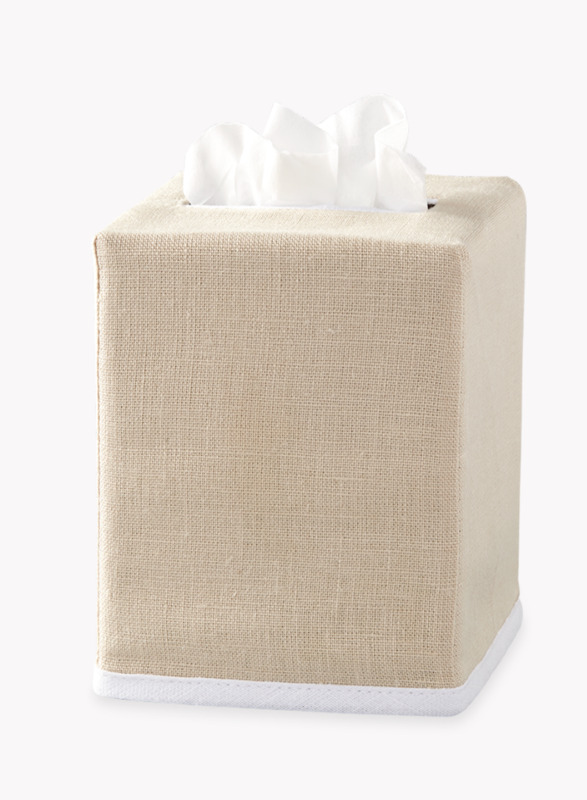 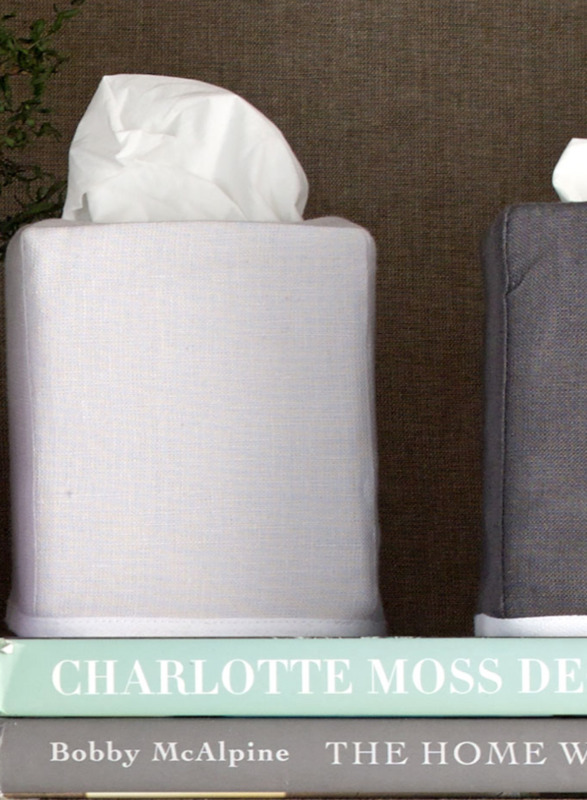 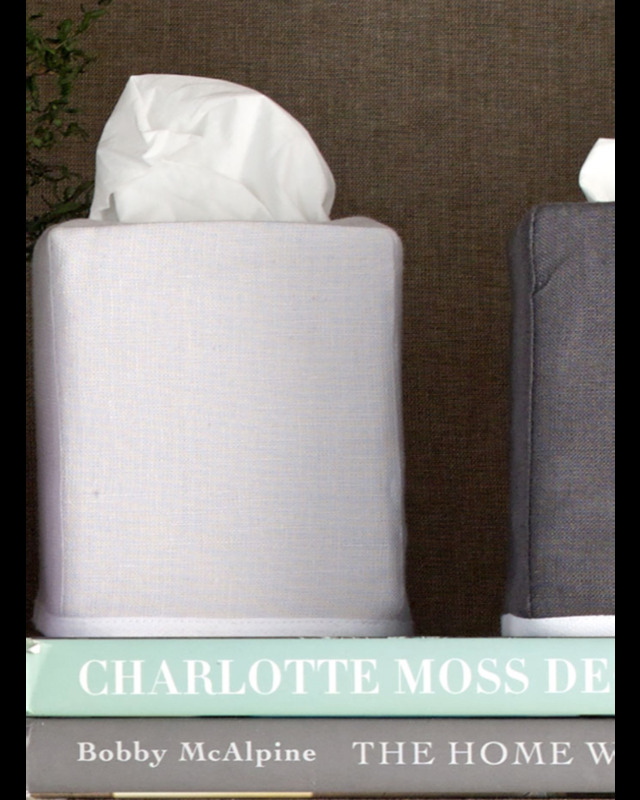 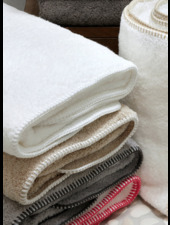 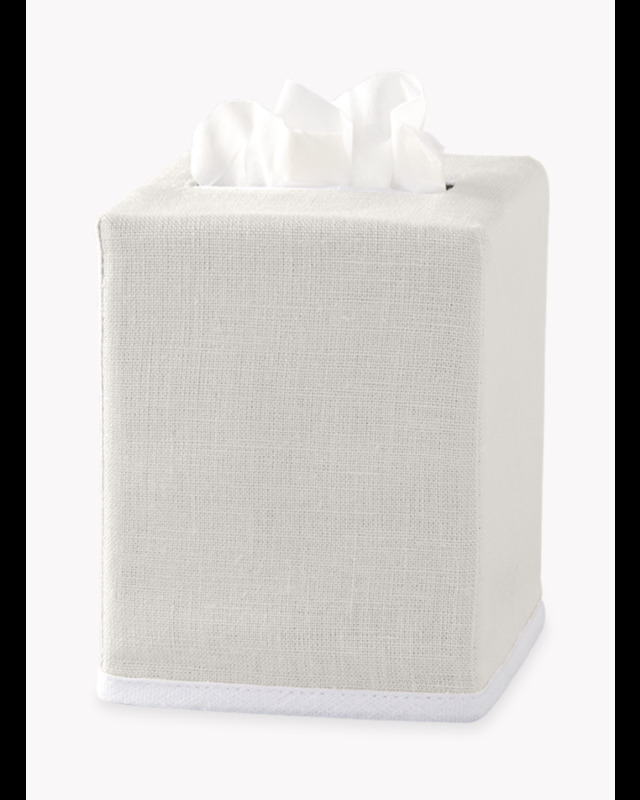 In a home where no detail goes unconsidered, the Matouk Chelsea tissue box covers coordinate seamlessly with the surrounding space. 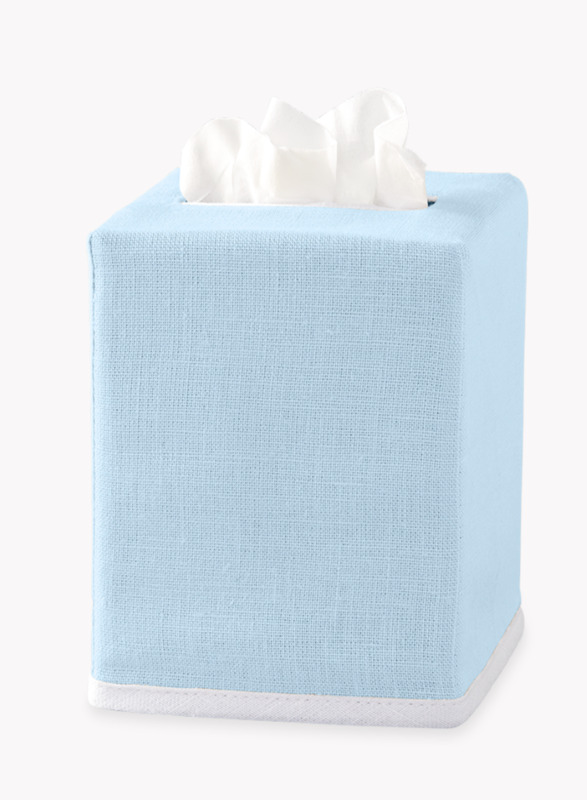 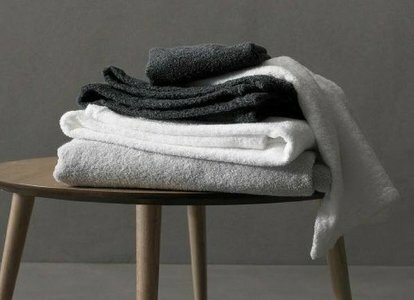 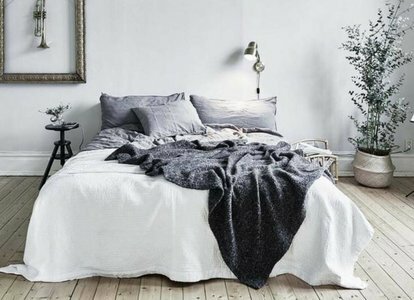 Available in your choice of eight pristine shades, these 100 percent linen covers are framed in white piping for a preppy pop of color. Made in the Philippines.